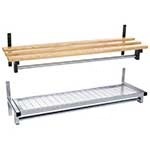 Ideal for use with our budget bench range or our wall fixed mesh or wood shelves, the ash hardwood hat and coat rail comes pre-drilled and is available in a range of widths. 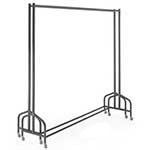 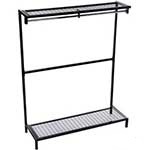 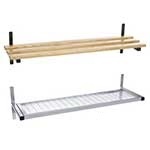 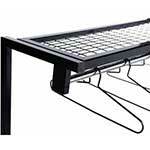 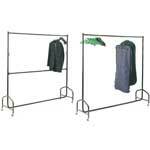 Alternatively, if you are looking for some mobile clothes / garment rails there are several products suitable for you. 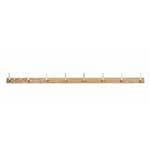 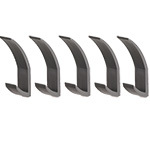 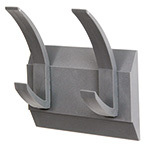 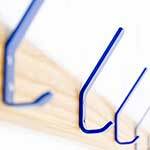 Don't forget to pick up some captive coat hangers or extra coat rail hooks.